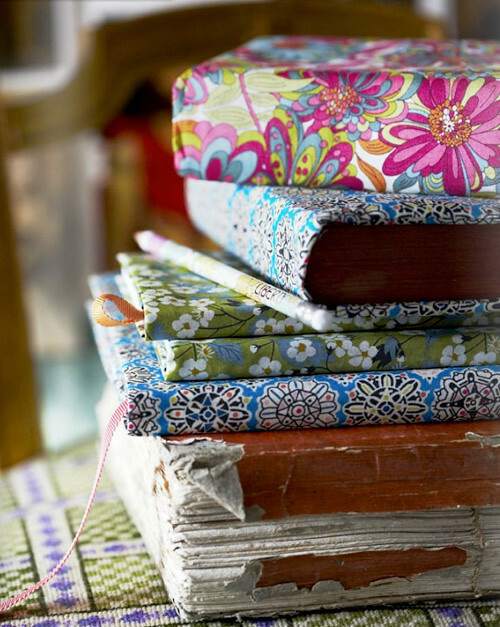 I will forever have a place in my heart for Liberty, not only because I've loved their fabrics for years and years, but because they threw me a splendid book launch party in their gorgeous store back in April which is one big way to launch your first book! 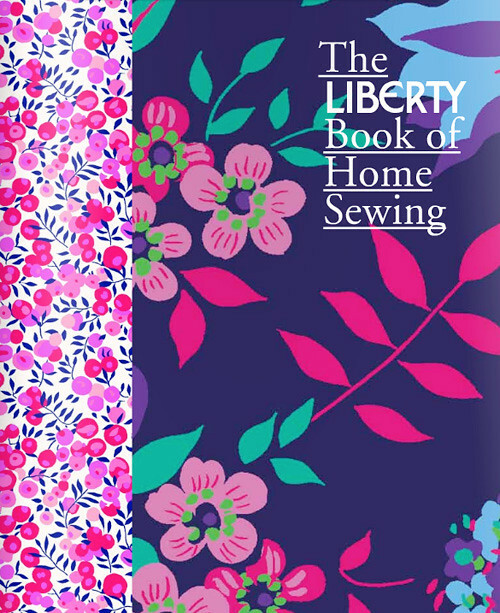 But this post isn't about that, it's about another book - their upcoming title, The Liberty Book of Home Sewing, and I can't wait to sink my teeth into it! Written and produced by the fabulous Lucinda Ganderton (I own several of her books) and published by Quadrille Publishing -- this title has me quite excited! 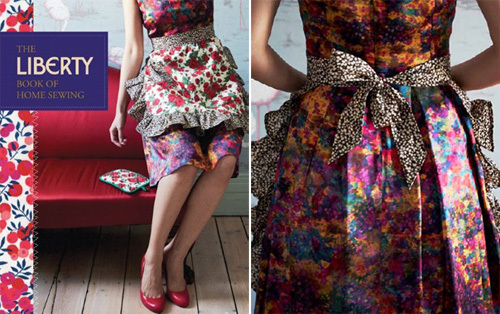 Sure, Liberty-inspired books have been done before, my most recent favorite being by French author Alice Marceau called En toute Liberty (also available in German under the title Ganz In Liberty - you can see my copy here), but I love seeing a more quirky spin on Liberty prints and this book will feature plenty of them! 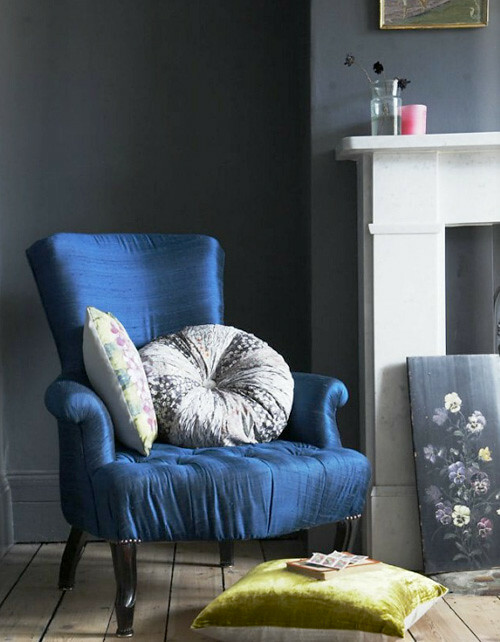 "The book is divided into three chapters – Essential, Organisation and Luxury – and contains projects ranging from practical fold-up shopping bags to elegant cushions, through handy display boards and book slipcovers to indulgent kimonos, beanbags and throws. Variations and alternatives are included for many of the projects so that the core collection is in fact an inexhaustible resource of ideas." 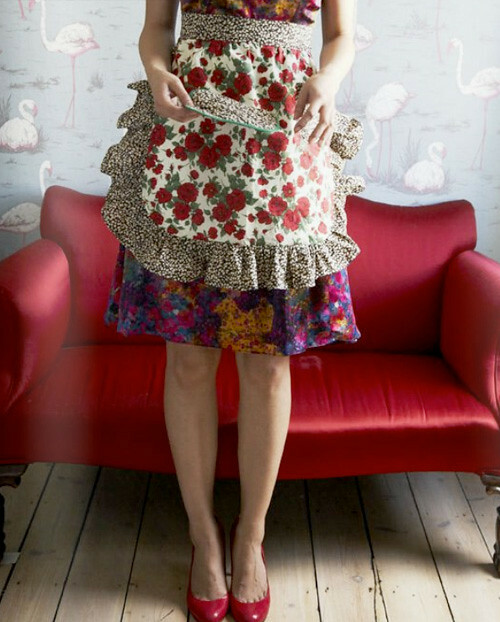 And... if you love the idea of sewing + Liberty fabrics, then why not combine the two and take their Frilly Pinny class at Liberty in London on either September 18th or the 25th with sewing instructor Nicole Wilson who will show you how to create your very own apron (frilly pinny) using Liberty fabrics and the design from the upcoming book! Fun! 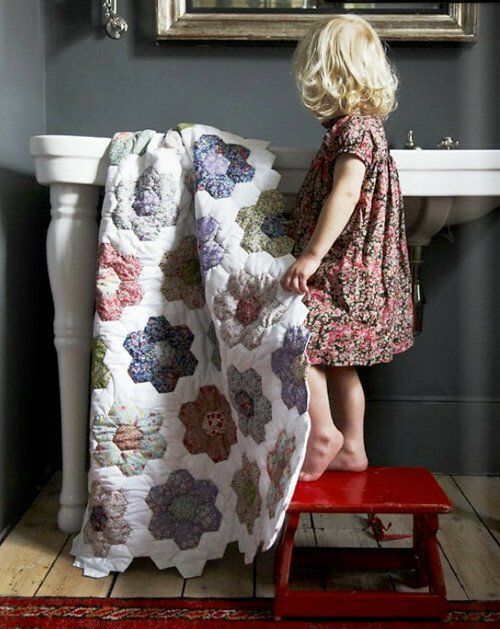 Just added this one to my wishlist!